Chefs Star juicers are also giving stiff competition to the international brands in the countries all over Europe and United States. The company has worked hard to expand their market to developing countries also and now its products are available in India, Brazil and in Saudi Arabia etc. 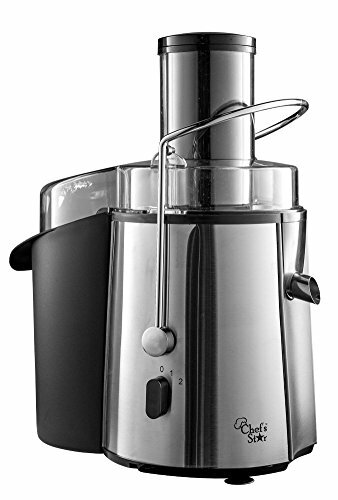 Starting from a meager range of $19.99 one can choose from different juicers of this company based on requirement and availability in your region. The juicers ensure affordability, functionality, and durability in every juicer irrespective of the price tag.